The Expertise APP provides cross-border team communication and collaboration in one platform, making finding answers or solving problems faster and better, specifically in this case in the healthcare sector. Bring your question or case directly to the right people and start the right conversation to find the best solution. 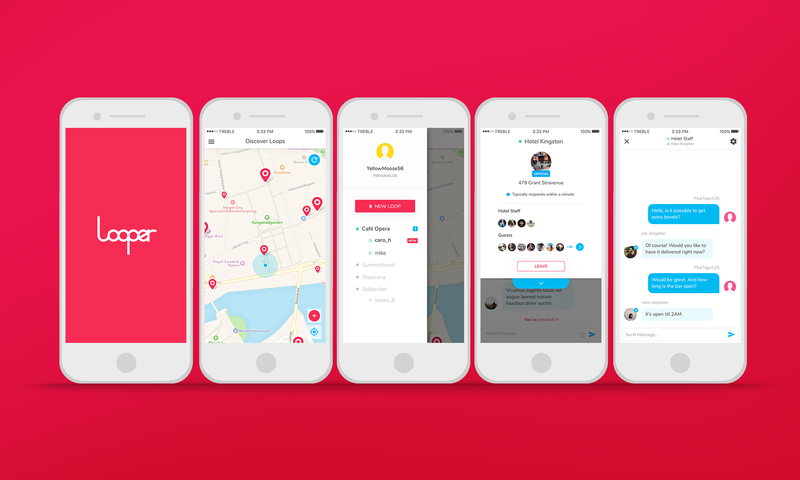 Looper is a social app based on geolocation. It’s main idea is to visit the place, create or open an existing loop and start chatting with people within it’s radius in order to meet or make friends. 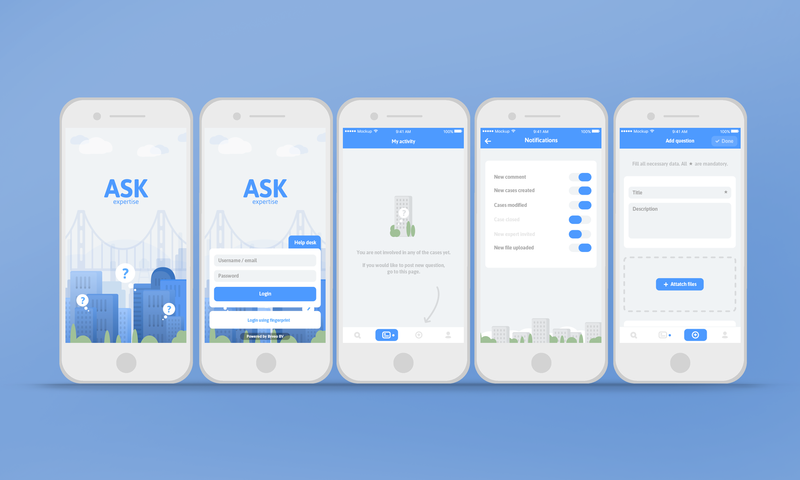 Looper also has a feature for hotels that allow guests to ask questions to staff members via public or private chat. In this case application is connected with special web panel allowing both sides to communicate easily.